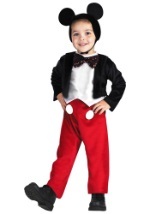 Let your child become this classic children's literature character with this Winnie the Pooh costume. 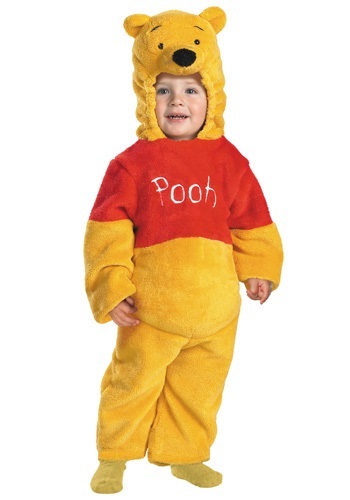 The costume consists of a full body suit and a Pooh character hood. The hood is fashioned to bear the resemblance of Winnie the Pooh. The costume is a one-piece jumpsuit with red fabric indicating the shirt. The word "Pooh" is displayed on the front of the red shirt area. 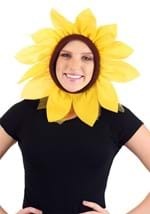 The rest of the costume is yellow. Your little one will be ready to go on a heffalump and woozle hunt, or on a honey-gathering adventure as Winnie the Pooh this Halloween.